Every year for the last 12 years, “NYTimes” has published the list of places that everyone should visit, and this year included the Sacred Valley of the Incas that for many years ceased to be a place of passage To Machu Picchu to become a destination in itself. The valley is ranked 46th in the list of the 52 places to visit in 2017 by The New York Times; But the ancient Inca buildings and their colonial towns are no longer the only thing that attracts visitors to the sacred valley; Since it celebrates a food culture in the old valley of the Incas. A growing beer factory and other food projects are familiarizing visitors with the Andean culinary culture at the heart of the ancient Inca empire. Next to the Urubamba River, luxury Chilean eco-hotels “Explora” have built a gigantic 50-room country house on an old cornfield; Hacienda Urubamba offers classes in the manufacture of corn beer; The Lima IK restaurant opened the inn IFK Logia; And from May, a sleeper train of “Andean Explorer” will explore the plateau, while its passengers enjoy typical dishes of season, in two cars dining with a grand piano in the bar. 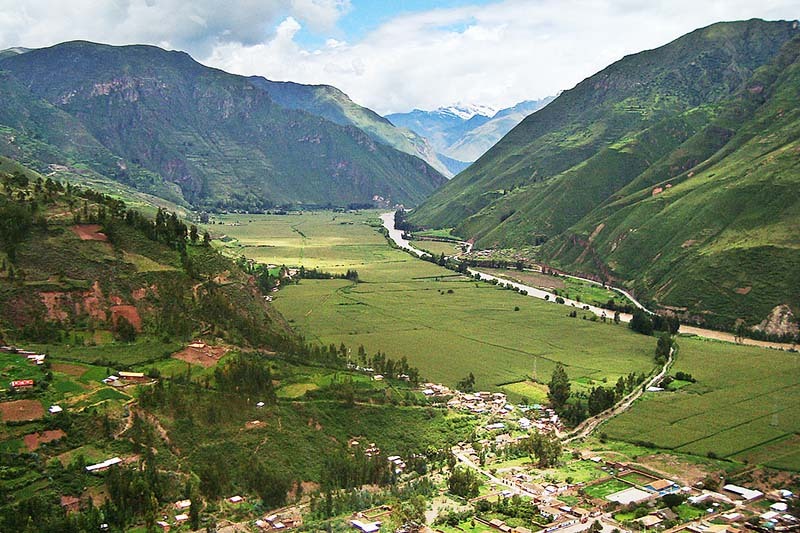 Next to the “Sacred Valley” are 3 other South American places included in this list. Ranked 2 we find the “Atacama Desert” in Chile, the beauty of the valley “el Pedregal” of Ecuador in 13th place and “marshlands of Iberá” in Argentina ranked 40. The NYTimes publication also adds questions to see how the places of the selection go throughout the year, inviting people from around the world to share their opinions and experiences of these places. What to do in the Sacred Valley of the Incas? 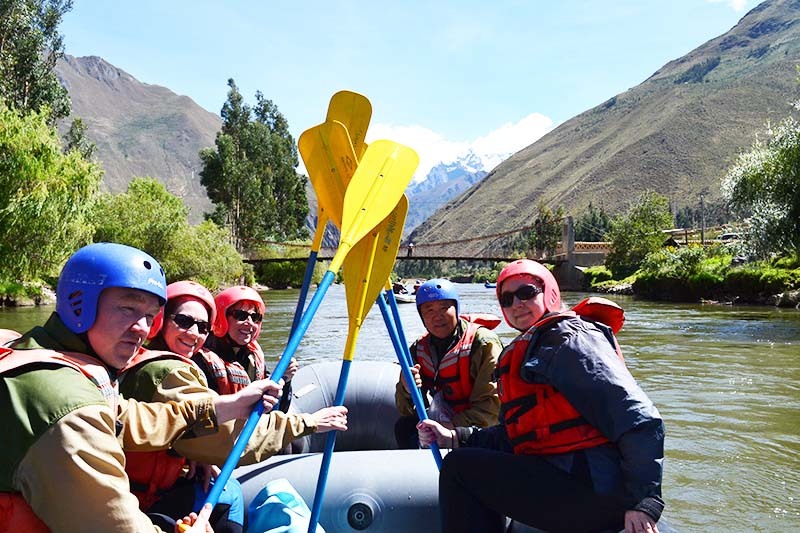 In addition to the incredible dining experience described by The New York Times, the valley offers many places and things to do, you can have amazing cultural experiential experiences with people from all over the world in the village of Pisac, this is also the spiritual center of the sacred valley Of the Incas. 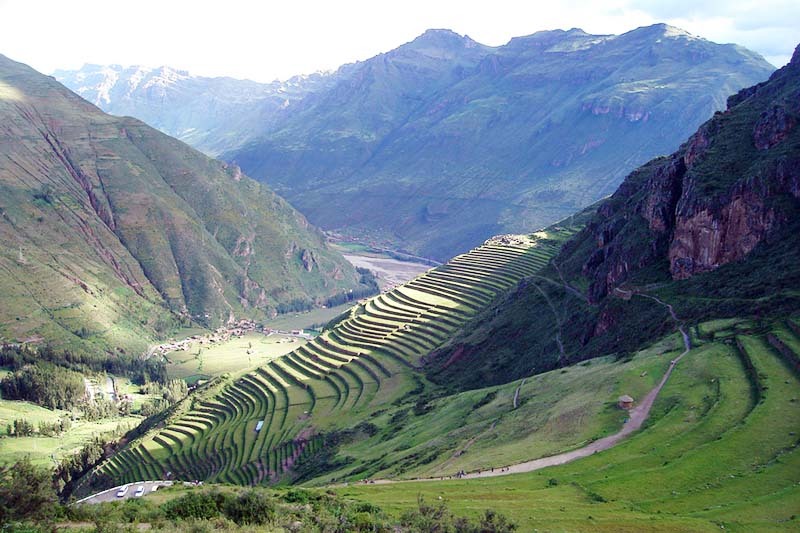 Visit its Inca ruins and tour its market. In the village of Ollantaytambo the water channels created by the Incas are still used, this village is where you will have to board the train to Machu Picchu; If you can, take some time to enjoy its incredible Inca ruins, but there is more; The town of Urubamba, the town of Yucay, the salinas of Maras; But it is not all, the valley has the geography and the ideal places to practice adventure sports and extreme, like zip line (canopy), paragliding, rafting (multilevel), etc. You can choose from many different experiences; But in addition, the Sacred Valley of the Incas is one of the few places that will prepare you for what you will see in Machu Picchu.